TEHRAN, Iran — The head of Iran’s nuclear program said the Islamic Republic has begun “preliminary activities for designing” a modern process for 20-percent uranium enrichment for its 50-year-old research reactor in Tehran, signaling new danger for the nuclear deal. The comment on state television Sunday from Ali Akbar Salehi increases the pressure on the international community as 20-percent enrichment would mean Iran has abandoned the terms of the 2015 atomic accord. President Donald Trump already pulled America out of the accord in May and resumed sanctions on Tehran. So far, United Nations inspectors say Iran continues to comply with the deal’s terms, which limits enrichment to 3.5 percent. 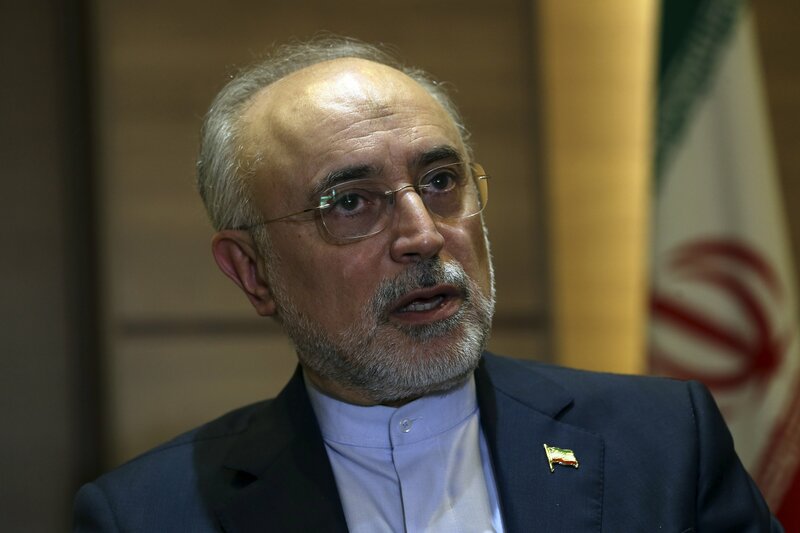 Salehi said “we are at the verge” of being ready, without elaborating in his remarks. The U.S. donated the reactor to Iran in 1967.